Sweden is Scandinavia’s most populous country, but only its second-largest economy after Norway. According to Eurostat, Sweden’s economy is the 7th largest overall within the European Union, with the bloc’s third-highest GDP per capita. Sweden’s national wealth makes for a significant business opportunity, which is made more attractive to foreign businesses by the 86% of the population that can speak English. European Union membership also makes doing business in and from the country more straightforward, so what should potential investors know about the country? Main company type: Aktiebolag (AB). This is the name for Sweden’s private limited company, with “(Publ. )” suffixed to the name for a public company. Major banks: Sweden’s four largest banks are Swedbank, Nordea, Handelsbanken and SEB. All four banks are headquartered in the country, while Nordea and Handelsbanken have significant presences across the region. 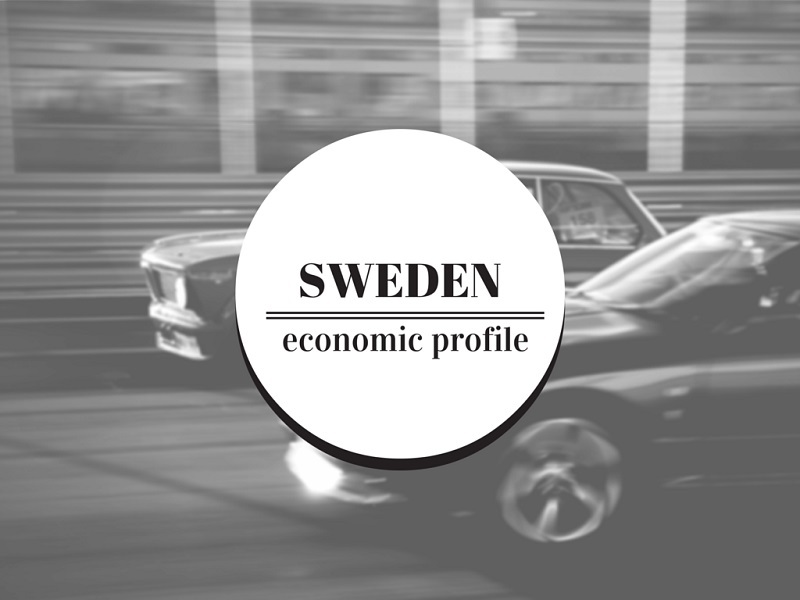 Learn more about the Swedish banking system on this page. 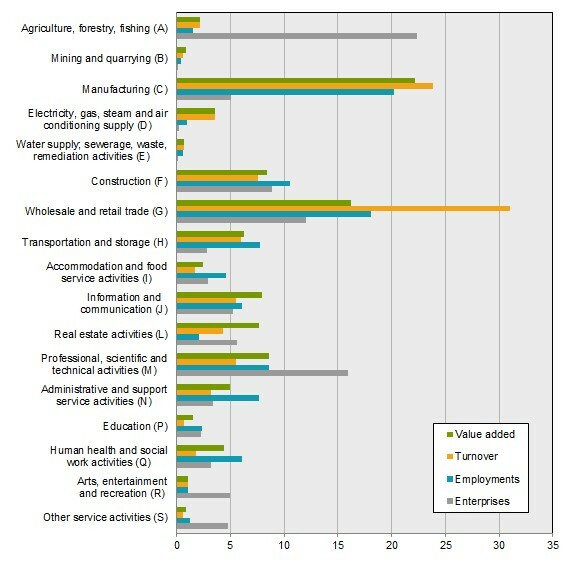 Leading economic sectors: The manufacturing sector is Sweden’s primary employer and adds the most value to the Swedish economy, although wholesale and retail have a higher level of turnover. However, the industry with the most businesses is agriculture, forestry and fishing, followed by professional, technical and scientific activities. Population: Migration to Sweden has accelerated in recent years, with the majority of foreign-born residents being from outside of the EU. Many of these immigrants, who represent 859,000 of Sweden’s total 2014 migrant population of 1.33m, are from former Yugoslavian countries and the Middle East. Many of these appear to be refugees, with nearly 26,000 Syrians moving to the country in 2013. If you’re interested in these statistics, you can find more details on the Statistics Sweden website. The migrant population is also helping to boost natural population growth, returning the Swedish birth rate above replacement rate after falling below that figure around the turn of the century. Regardless, Sweden continues to be an ageing population like many other developed economies. When you’re ready to learn more about expanding your business into Sweden, contact Healy Consultants Group PLC at or visit our web page on Swedish company formation.